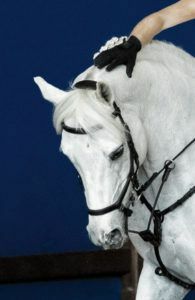 The Paris Horse Show: an ideal family outing in the heart of France’s largest ephemeral equestrian center! From 24 November to 2 December, the Paris Horse Show transforms the Paris Nord Villepinte Exhibition Center into a dream playground for children. All-round ponies, à la carte sessions, equestrian world stars at your fingertips: the rendez-vous is now a must for families. approach and then move closer to the ponies. Every day, from November 24th to December 2nd, free baptisms are organized: fun, accessible to everyone – including the youngest ones – the ponies are mounted in music and supervised by professionals. Parents wishing to share an original moment with their children will be introduced to western riding, a form of riding that comes straight from the American West. Everyday, play sessions are set up for the kids. The idea? In small committees, help the little ones to tame the horse riding. Laughs and sympathy guaranteed: the “Pony Hop” competitions and other “Cheval Bâton” sessions are the must-attend events of the show. Unmissable, competitions for children are spectacular, festive and fun: the atmosphere, for example, the Cross Shetland is worthy of an elite competition. Course of natural obstacles, teams of 4 riders … the children, on their ponies, must complete their turn as quickly as possible. The youtubeuses équestres share their experiences, their desires, distill tips, chronicle their purchases … Bathed in the world of the horse, they embody the new generation of fans riding. Of course, teenagers love it. 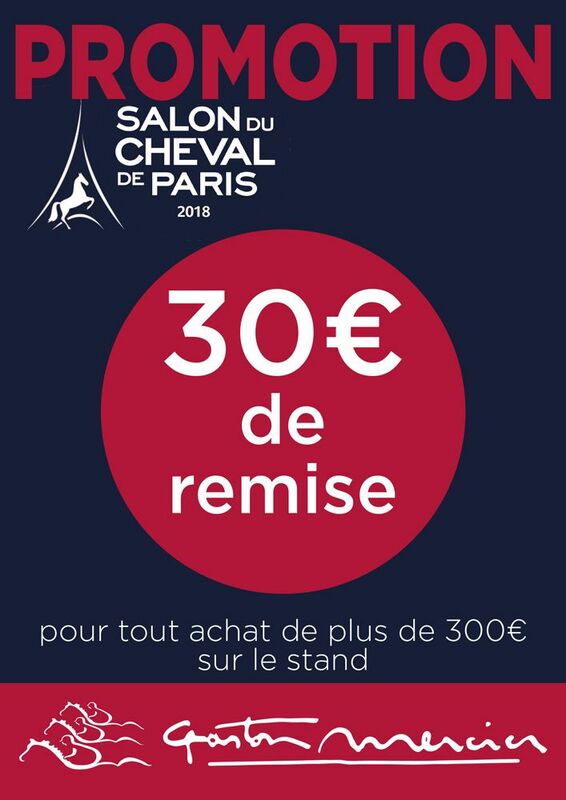 The Salon du Cheval de Paris is the perfect opportunity to meet them. The original demonstrations are definitely the highlight of the Salon du Cheval de Paris. This year the pony archery wins all the votes: it is THE new trendy discipline, and it can be practiced from the age of 7 years. All Team Gaston Mercier will welcome you in our ephemeral shop from Friday, November 24 to Sunday, December. 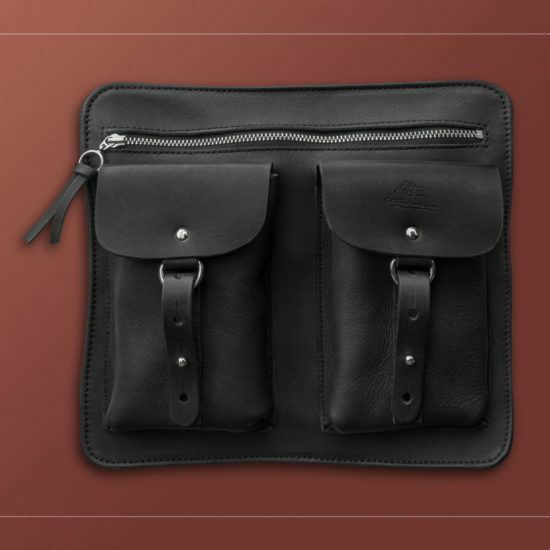 A complete and representative panel of the entire range of saddles and accessories Gaston Mercier is exposed on our stand. 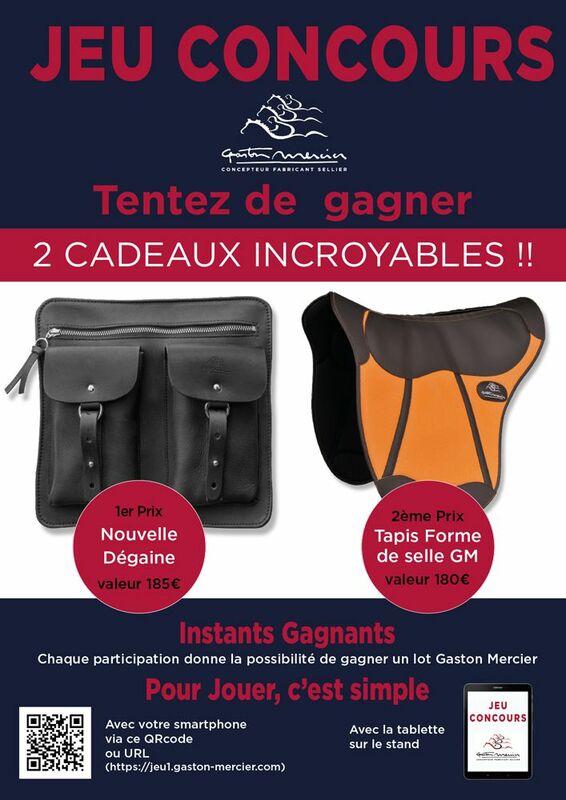 Come and meet us at the show, discover our latest generation saddles, take advantage of our special promotional offer and try to win the new “Bag ” Gaston Mercier or a “Pad form saddle” Gaston Mercier. 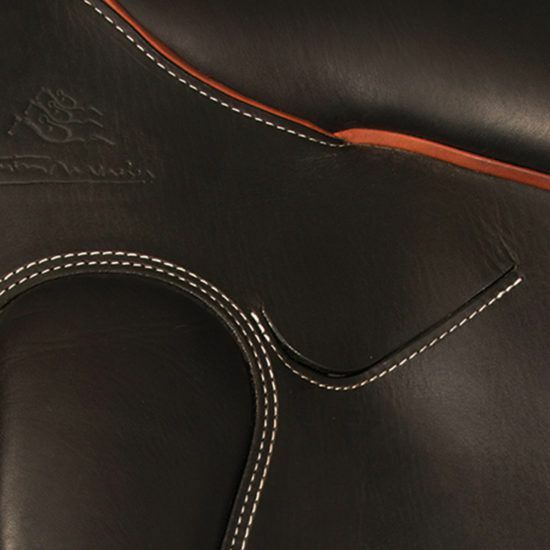 < Second hand saddles Gaston Mercier in the spotlight ! !